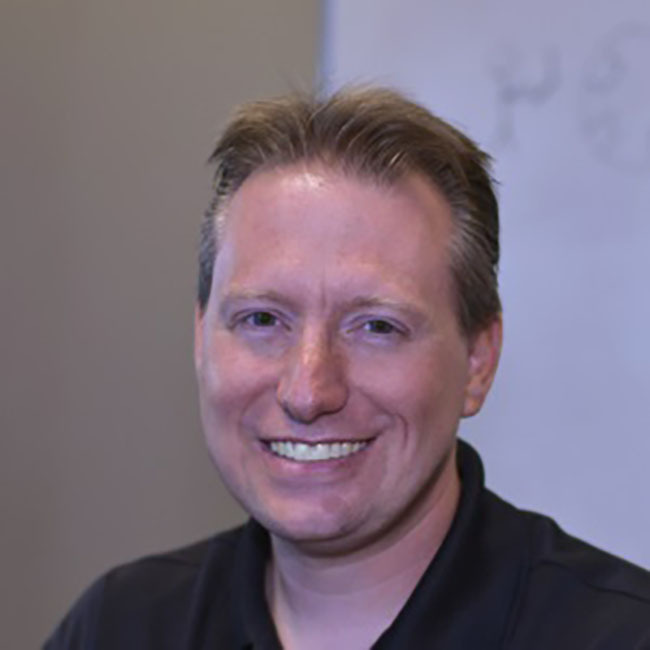 Steve has worked for Software Design Partners in Chesterfield as a Sr. Software Engineer, and later as Director of Technology since July of 2014. He specializes in software development implementations, but also manages the company network infrastructure, provides technology and application architecture direction for the development team, engages clients to provide technology solutions for their business challenges. Steve graduated from the University of Missouri – St. Louis in 2004. He has 15+ years of professional software development experience, practicing agile, scrum and waterfall methodologies throughout. He is able to adapt to teams of all sizes and has proven skills in leading teams through the entire software development lifecycle. When Steve isn’t working, he enjoys heavy metal music concerts, spending time with his family, biking and outdoor activities.